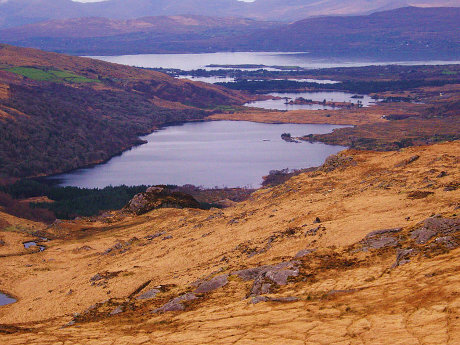 Let us take you on a tour to the most beautiful sceneries in Kerry and West Cork. Our 5-seater LAND ROVER Freelander drives you to places a Bus Tour never reaches. 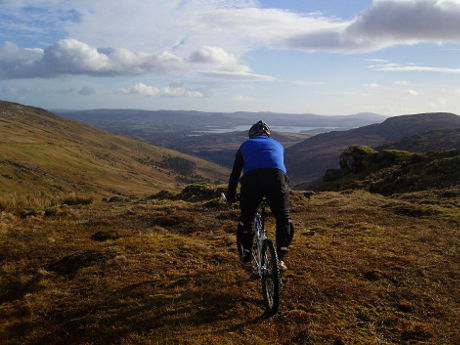 Book a tour now to see the famous beauty of Southwest Ireland and discover hidden secrets along the way. A perfect choice – even on a rainy day! 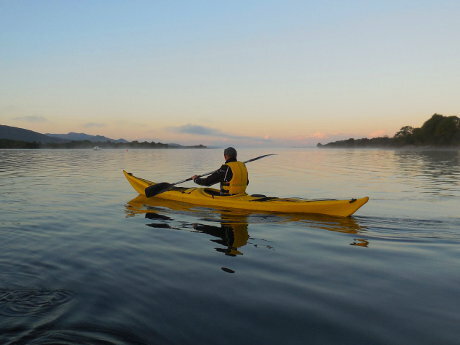 The unknown peninsula enchants you with its unspoilt nature. Time seems to stand still in this part of Ireland as you travel along stone circles, ring forts and standing stones, while famine ruins tell sad but unforgotten stories from 19th century. 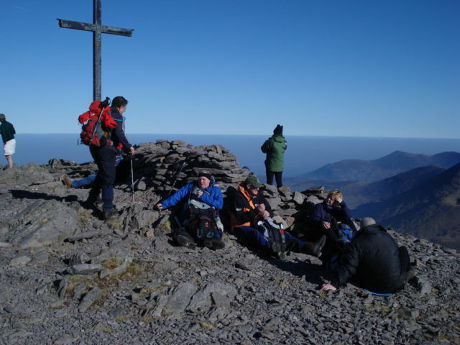 Explore rugged mountains, lovely lakes, ocean views and mediterranian gardens – Irelands hidden secret! Special Tours with a Vintage Army Jeep available!!! A Trade Mark, but...There is so much to explore beside the "Ring of Kerry". See more than others, find more than expected and finally get to know more about Ireland. Come with us on this tour...you simply discover more!!! This lovely peninsula is just so different with its endless strands and green hills. You haven't seen Southwest Ireland if you haven't been on a tour to Dingle. Filled up with ancient monuments, this landscape bears witness to a long Irish history. Our guided tour will revive ancient centuries while you discover testimonies from 3000 B.C. to the 19th century. Compact history, presented competently!